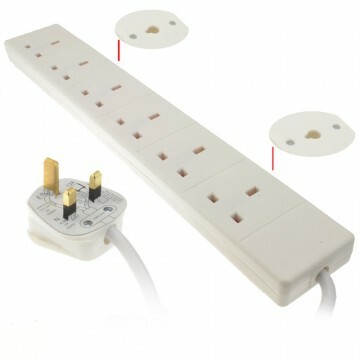 The 6 gang UK mains extension is perfect for connecting multiple devices to one mains outlet inside the home or office. Allowing an additional 6 gangs that can be individually switched on or off. Clear LED light indicated when the device is powered. 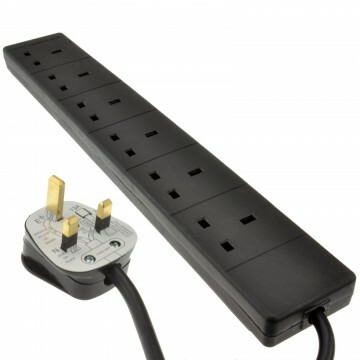 Keyholes allow you to mount the power strip to most surfaces (screws not provided).